Christian biography - Juvenile literature. Missionaries - Biography - Juvenile literature. 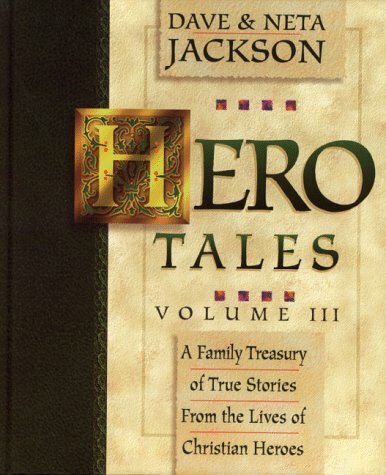 Whether read together at family devotions or alone, Hero Tales: Volume III is an ideal way to acquaint children ages six to twelve with historically important Christians while imparting valuable lessons. DAVE & NETA JACKSON are full-time writers and editors whose talented work on the bestselling TRAILBLAZER BOOKS has earned them numerous awards as well as world-wide acclaim. 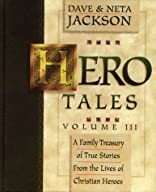 They bring their gifts for meticulous historical research and carefully crafted stories to the pages of Hero Tales: Volume III.